New World by A.J. Fernandez commemorates 2 very special things: Columbus' discovery of tobacco in 1492, and A.J. 's work on this blend with his father Ismael. 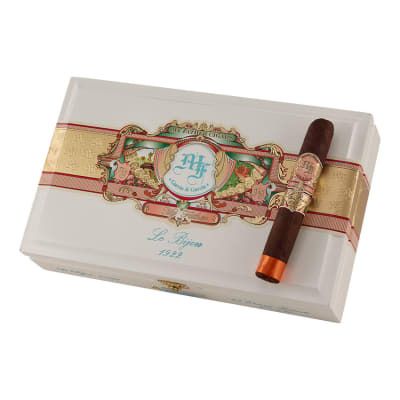 They've created a medium-full, all-Nicaraguan cigar that's rich with smooth creamy sweet pepper, if a profile like that were even possible; but considering it's the Fernandez boys, we say yes it is. This brilliant, everyday box press smoke will not disappoint. 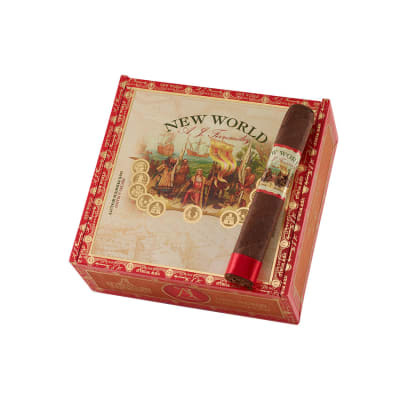 Buy your box & step up to fuller body cigars with New World by A.J. Fernandez! I don t know if I have ever had anything less than an excellent cigar from A J Fernandez. The New World is another excellent cigar. 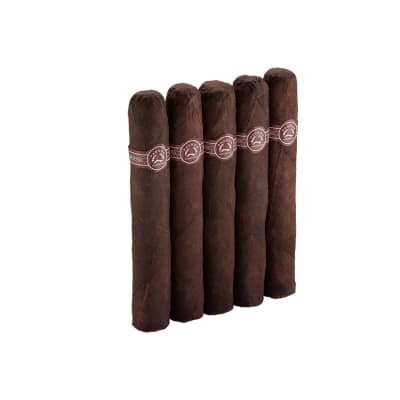 It’s an excellent cigar for the cost, it’s my favorite cigar in my humidor and to enjoy after dinner. I enjoyed the New World robustos with friends and all enjoyed them. This is a very consistent, tasty stick which has become my go to stick now. I normally smoke Padron 2000 Naturals but this cigar was recommended at my local cigar bar. I took it home and introduced myself and it reciprocated and oh boy! This cigar was definitely a full-bodied stick but yet has a hint sweetness about that was quite alluring. 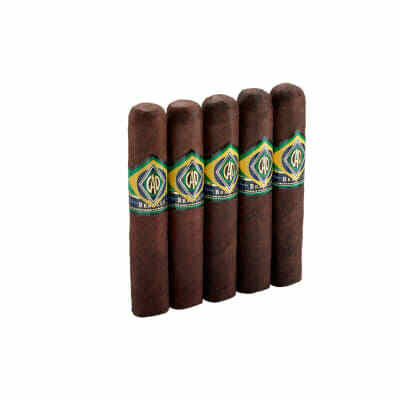 I ordered a box from Famous-Smoke that night at very good price might I add. Try one, you won’t be disappointed.